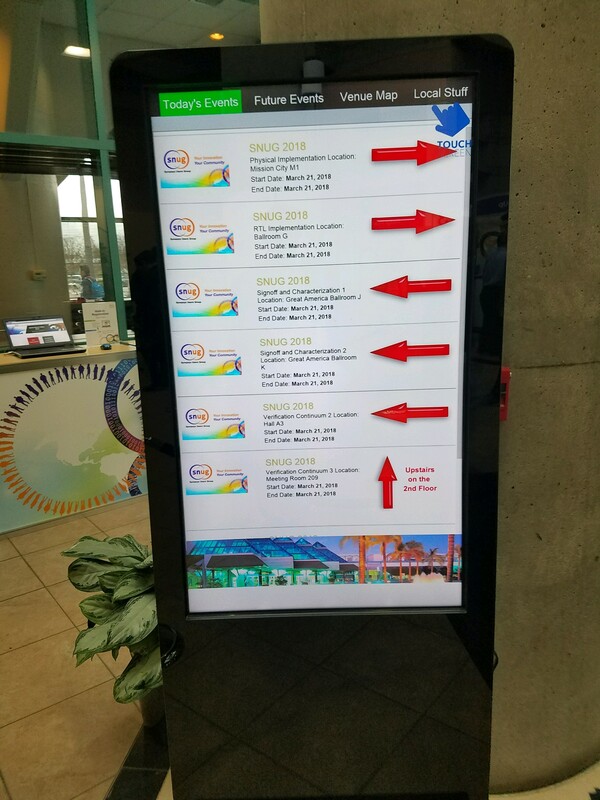 Directional Arrows are easy to setup for our events and provide visitors valuable and timely information. 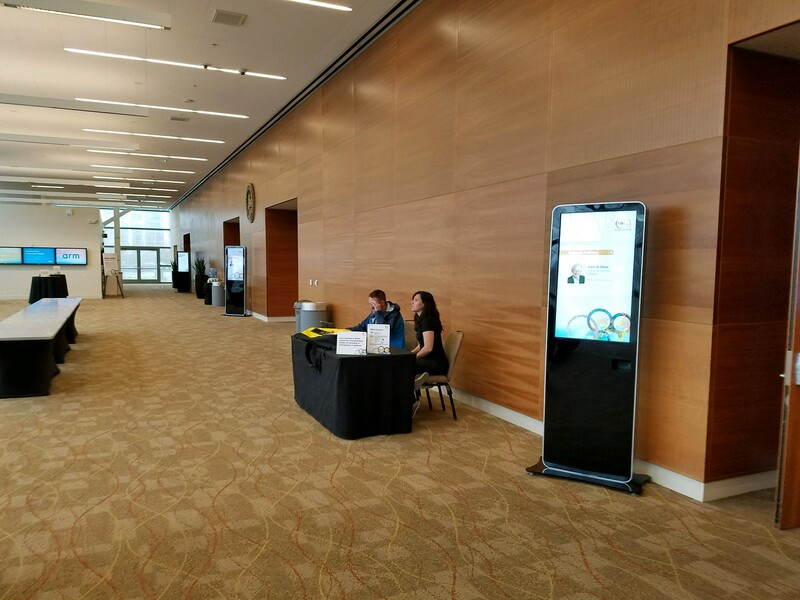 As a Digital Signage operator, having clients update their own content provides that instant gratification that is expected these days. 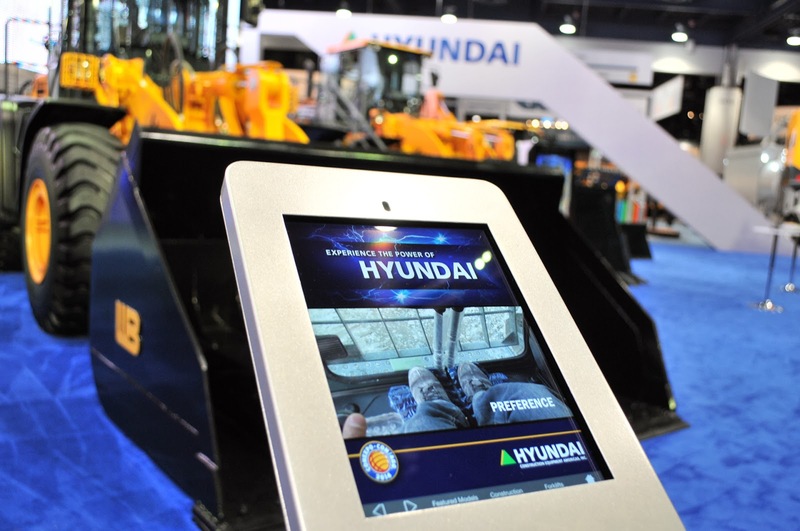 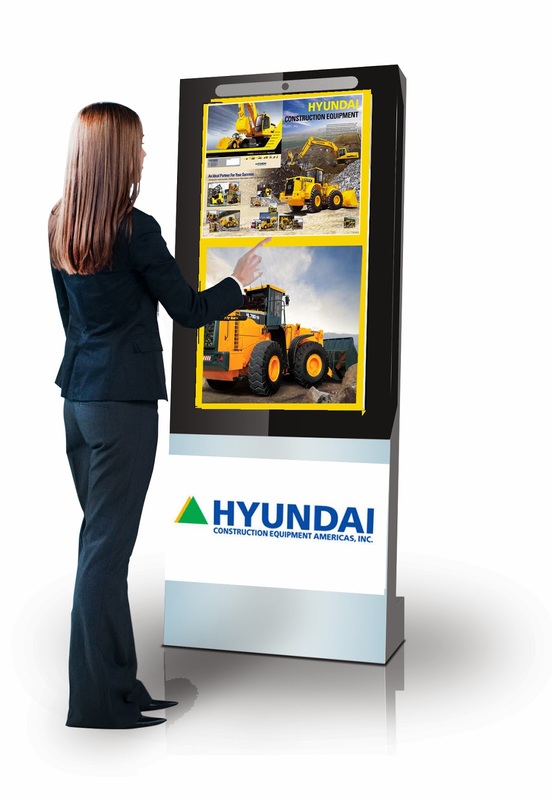 Exhibitors expect to be able to promote their new products on digital screens.